Edward Cullen. karatasi la kupamba ukuta made kwa myself, hope u like it! =]. 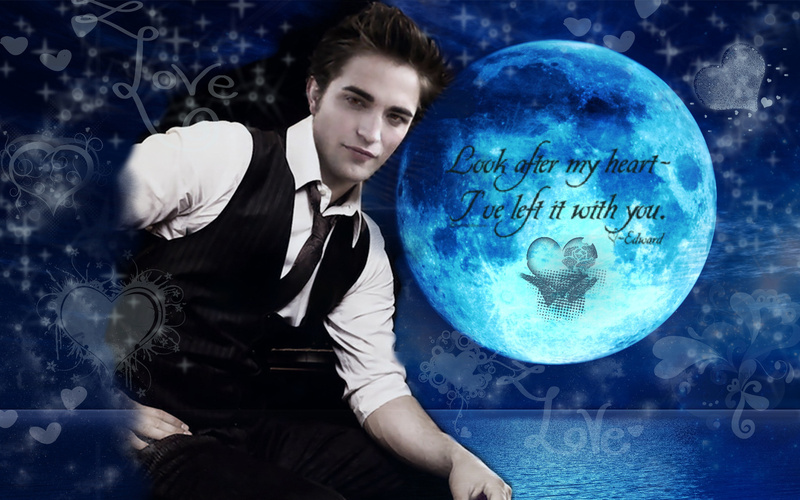 HD Wallpaper and background images in the Mafuatano ya Twilight club tagged: edward twilight robert pattinson.